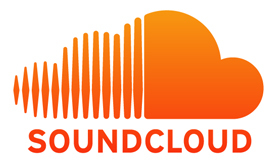 We have talked about our integration with SoundCloud in the past. Our platforms support multiple integration points with SoundCloud in both our Tweematic and Facebook applications, this includes support for SoundCloud at a content, widget and API level. 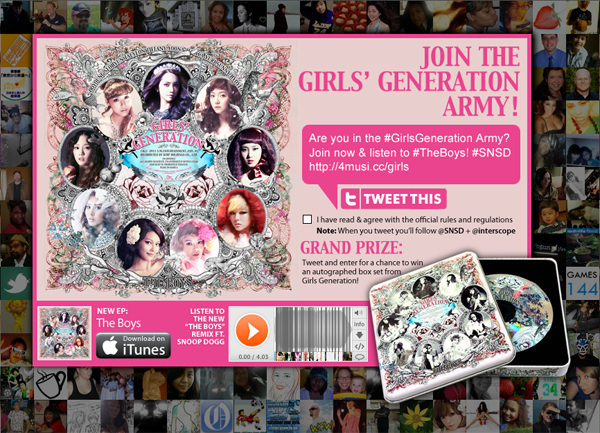 Our Tweematic platform is one of the best options for hosting Twitter (and Facebook) based online listening parties. While most of our listening party applications use our own secure music player that leverages the same Amazon S3 back end that SoundCloud does, client have a broad range of options to choose from. Our Tweematic applications are able to leverage both the SoundCloud API or the SoundCloud player widget itself, as well as other third party options. 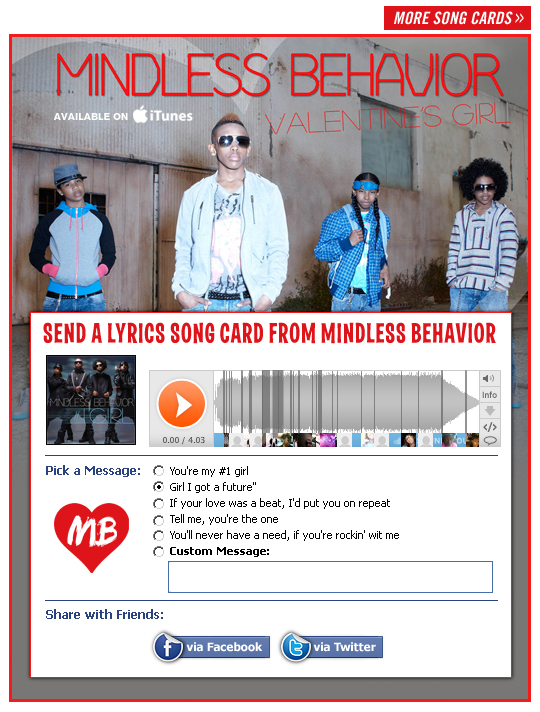 The My Darkest Days Listening Party Tweematic we developed for Island Def Jam is a great example of this type SoundCloud integration. 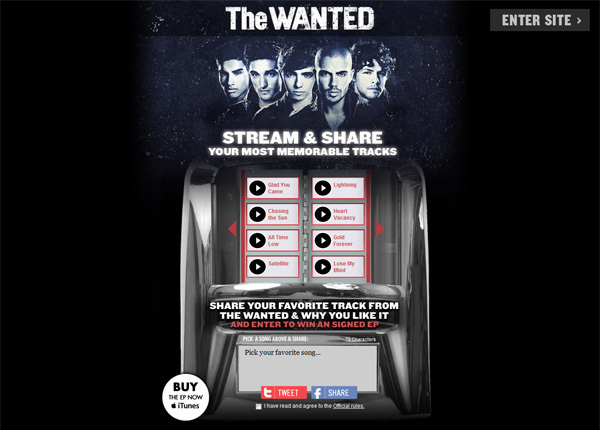 Our The Wanted Stream and Share Jukebox application (also built on our Tweematic platform), demonstrate an even tighter integration in which the SoundCloud API is used to both stream tracks and populate the message field fans use to share their favorite The Wanted tracks using Twitter or Facebook. 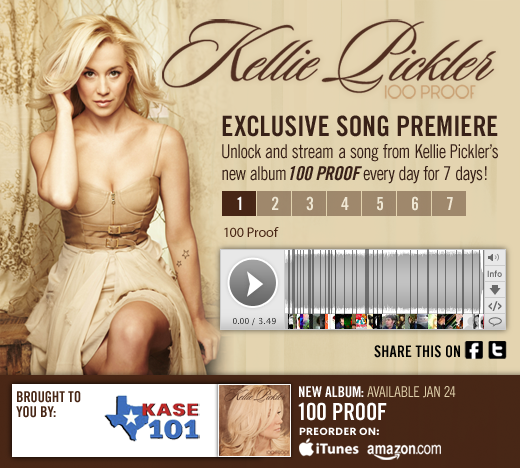 We have done several multi-day song premiere applications (including this Radio Co-branded one for Kellie Pickler) that utilize the SoundCloud player. 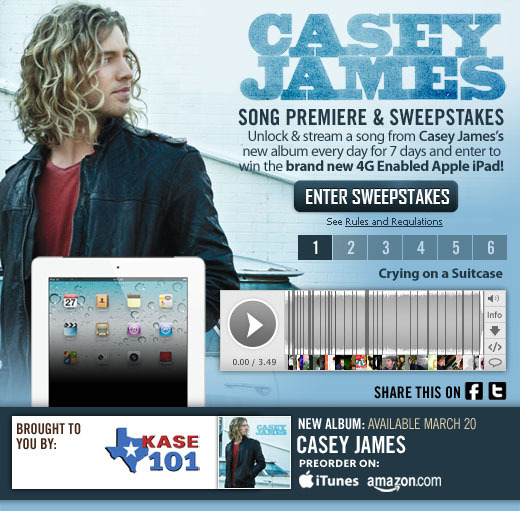 This is another Facebook application for Sony Nashville artist Casey James that combines a Co-branded multi-day song premiere application that uses a SoundCloud player in conjunction with our custom sweepstakes application. We have also integrated the SoundCloud player into a broad range of other social media applications for both Twitter and Facebook.